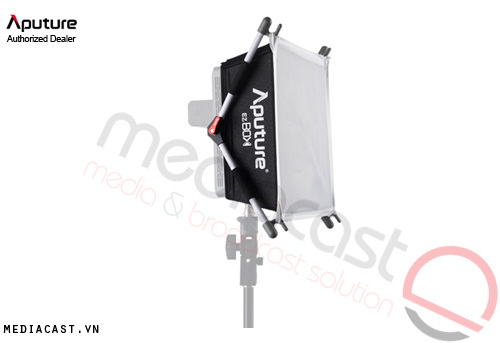 EZ Box+ Softbox Kit là bộ phụ kiện làm mịn ánh sáng dành riêng cho các dòng đèn LED Amazan của Aputure. to more precisely control light. 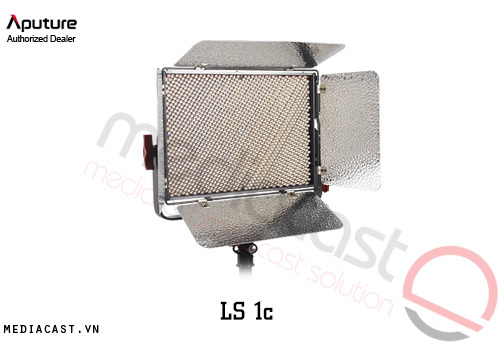 special reflection materials also maximize light use and spotlight. the frame contrast and brighten the lighting area. box+ diffuse light in an aimed direction and separate foreground from background. 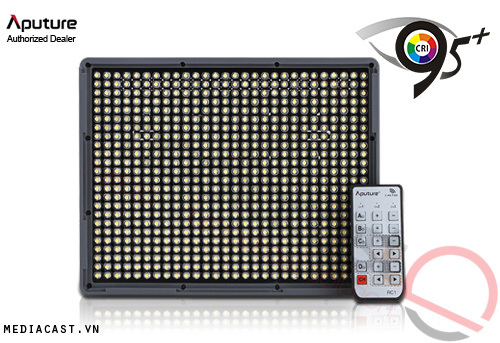 Just get the kit and start your professional lighting set up. 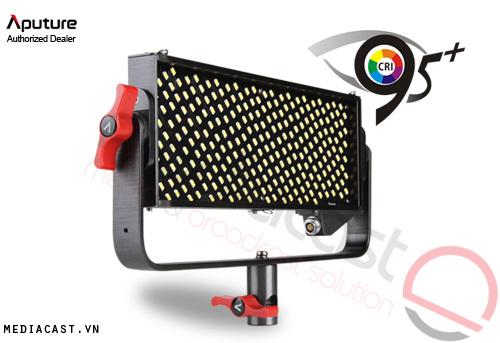 Al-528 light for the purpose of consistency and durability. of 440g, it is easy and quick to assemble.